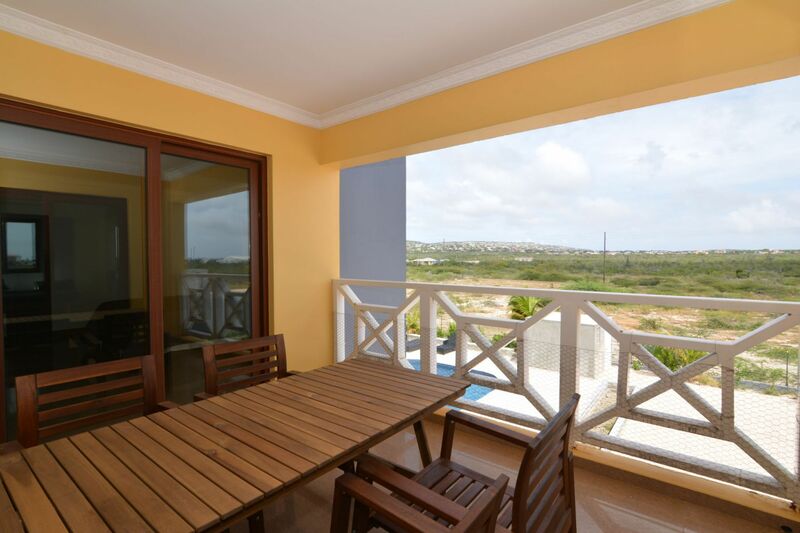 This beautiful, furnished apartment is located in the 'Trupial Residence' apartment complex in the Hato district. The center of Kralendijk can be reached by car within 3 minutes.This fully furnished apartment on the wind contains 1 bedroom and 1 bathroom, offers you the necessary privacy and tranquility and contains a large balcony. The complex also has its own swimming pool. Entrance via communal foyer, open kitchen and sliding doors to the balcony. 1 bedroom and 1 bathroom.